English 6 emphasizes traditional grammar as well as practice with essential reference skills. The elementary English curriculum provides a step-by-step introduction to the Writing Process for eight different types of writing assignments, such as personal narratives, newspaper editorials, historical fiction, and limericks. The student worktext provides guided practice, independent practice, chapter reviews, and cumulative reviews to reinforce key grammar concepts. Tour the lands, peoples, and cultures of ancient civilizations in Africa, Asia, Europe, and the Americas with the all new Heritage Studies 6 Student Text. Students will learn the history and influences of these peoples on religion and the world today. Students will expand their Christian worldview as he compares ancient beliefs and religions with Christianity. They will use critical thinking skills through the interpretation of maps, charts, primary sources, and activities. Increase your appreciation of God’s wonderful creation through a study of various concepts about earth science, life science, physical science, and the human body in Science 6. Learn about new and current technology being developed that utilizes and benefits from science. Explore earthquakes and volcanoes, weathering and erosion, natural resources, and astronomy while learning about the earth and space. Life science topics include cells and classification systems as well as reproduction and genetics. While studying physical science, investigate atoms and molecules, electricity and magnetism, and motion and machines. Discover the wonders of the human body as you study the nervous and immune systems. Students will develop critical thinking skills through the hands-on activities and the use of diagrams, charts, and visuals. Math 6v develops solid problem-solving skills in preparation for algebra, teaches methods of estimation, and familiarizes students with the use calculators to solve math problems. The elementary math curriculum emphasizes the application of math to real-life situations. In addition, manipulatives are used to assist the student with the math concepts presented. 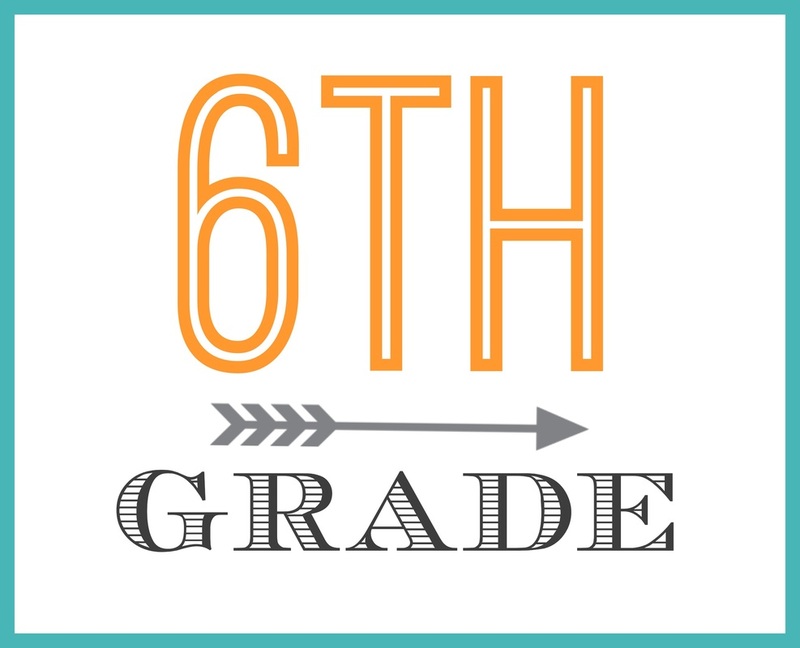 The 6th grade Bible class is focused on teaching students that there is absolute truth and that all truth is based on God and His Word. Students learn how to make right choices in life based on a 4-step process: 1. Consider the Choice 2. Compare It to God 3. Commit to God's Way 4. Count on God's Protection and Provision. Students learn that a choice based on God and His Word is always the right choice.